A friend of mine bought a two-room apartment inNew building and decided to turn it into a three-room, making from the kitchen is still a separate room for the daughter. As a result of the redevelopment, all the necessary kitchen furniture, household appliances and supplies moved to the living room area, actually occupying one wall and the space in front of it. In general, such a decision was fully justified, but still the comfort in the living room was broken. Although the kitchen is modern, stylish, neat, but still it's the kitchen and you can not hide it anywhere ... or hide it? 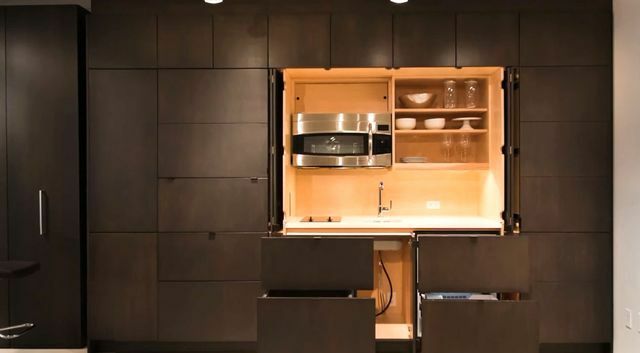 American company Resourse Furniture wasA project of a modular kitchen design was developed, where all the equipment, work surfaces, drawers and lockers are hidden behind wooden doors. 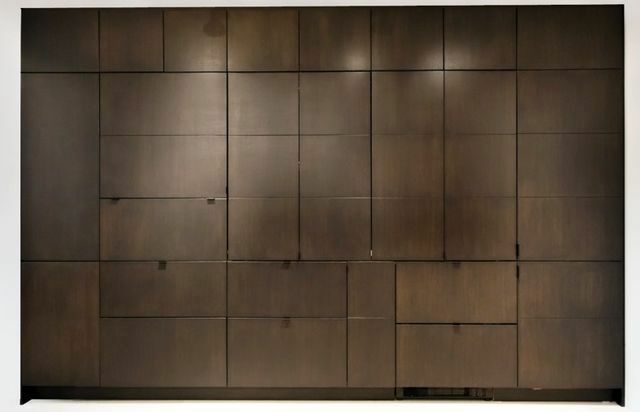 The hidden kitchen, or rather its idea, is not new, but such a concept is considered innovative, because in a completely closed state the whole kitchen looks like a wall made of wood panels. Behind the panels is a fully functional kitchen withAll modern high-end needs - large refrigerator, freezer, stove, oven, extractor hood, microwave, sink, dishwasher, cooking surfaces and plenty of storage space for food and kitchen utensils. 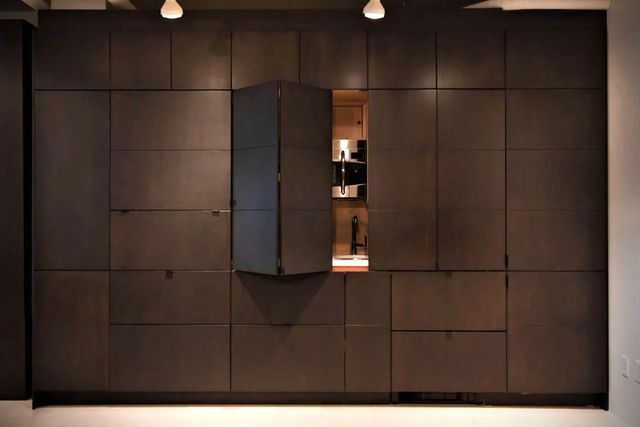 The hidden kitchen has ample opportunitiesIntegration into space, since all modules can be made to order, taking into account the details of the room and individual user requests. With the Stealth Kitchen technology, the kitchen wall and appliances can be harmoniously fit into any room or room with an unusual layout. Stealth Kitchen technology is patented and includesIn the register of a respected American consulting organization for security and certification UL (Underwriters Laboratories), which in itself is a good testament to the quality of the modules. Hidden cuisine pays tribute to the style of minimalism, inThe time that owners often want to see original furniture design solutions. And what can I do with a bare wall of panels? 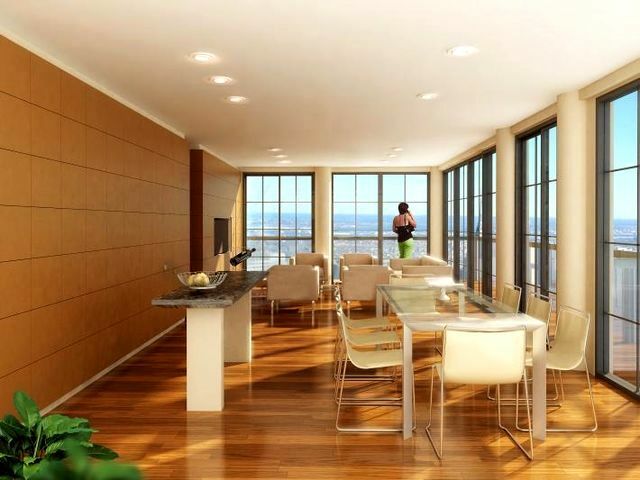 But think about how this type of kitchen can advantageously emphasize other objects indoors, do not distract attention from the soft corner for relaxing in the living room or the magnificent view outside the window. 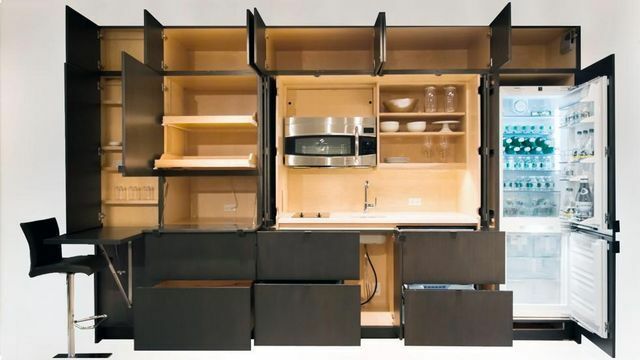 Also, the "invisible" kitchen can work wonders in a small space where the issue of space saving is very important. The rapid rhythm of life in megacities with ever-changing conditions of existence will always inspire designers for such extraordinary and useful solutions!